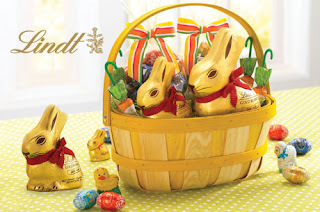 As low as $5 for $20 Worth of Lindt Easter Chocolates, Truffles & More! Also, if you purchase this deal, share the fact that you bought it on FB or Twitter, you'll get $2 in credit to use on a future purchase! Click here to sign up and get your credit, and then here to buy the deal!